When it comes to creating a long-term diversified portfolio, most investors don’t really understand how to quantify risk. Consequently, there is a very large chance that your portfolio is taking on more risk than you believe it actually does. The Liberty Portfolio, my investment advisory newsletter, builds a long-term diversified portfolio from the ground up. It does so with the goal of delivering an average annual return that exceeds the annual cost-of-living increase that runs 8% to 10%. It does so by reducing risk to levels below that of the overall market. Part of the strategy includes buying stocks that I believe are central core holdings for just about any kind of portfolio. These stocks represent products that I consider to be so important to everyday human existence that I refer to them as must-own stocks. Here are three examples of stocks that I would consider must-own stocks to buy. I think you can hold these for a generation or longer. The companies are certainly not going anywhere. They have very strong long-term growth prospects. And they have a history of generating exceptional cash flow. Energy is a fundamental human necessity. By that, I’m referring to fossil fuel energy. Oil has been responsible for almost every single product that exists, in some way or another. I’m not just referring to products that are manufactured from fossil fuels, but the fact that oil is necessary to transport just about every product in existence from one place to another. I actually believe that any of the legacy exploration and production energy stocks would be perfect choices for your portfolio. However, right now, if you could only choose one energy stock for must-own stocks. I would go with BP plc (ADR) (NYSE: BP). The company is finally back on solid footing, its earnings continue to improve, its liability from the Deepwater Horizon incident is finally winding down, and it has the benefit of being located in the United Kingdom. That allows BP to partner with Russian interests for exploration in Russia, without having to worry about sanctions. 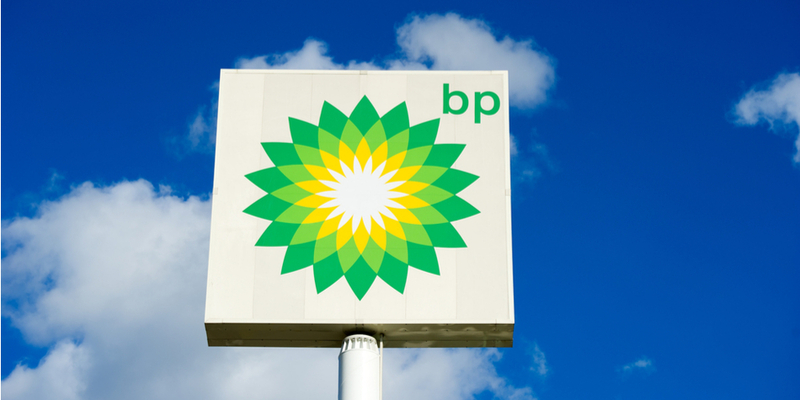 BP is well off its all-time highs, and is still a cheap enough valuation that you can buy in and have the likelihood of greater upside than some of the other competing stocks. You may not consider entertainment to be a fundamental human necessity. That would be shortsighted, however. Entertainment has always been a part of the modern-day human experience, and considering how much content is consumed these days thanks to mobile technology, that’s only going to become increasingly true. So that means you want the largest purveyor of quality content in your portfolio. That means another of the must-own stocks is Walt Disney Co (NYSE:DIS). Thanks to its own flagship studio, and the additions of Marvel Studios, Pixar Studios and Lucasfilm, and the likely addition of all of Twenty-First Century Fox Inc (NASDAQ:FOXA) properties, DIS stock is going to have enormous amounts of recognizable and quality content to mind for the next 100 years. 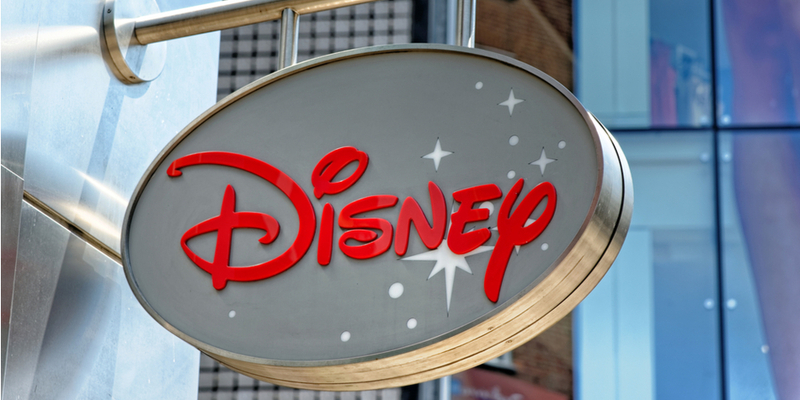 DIS stock is also going to be launching its streaming service, and the Disney brand is known all over the world for quality entertainment that also skews towards family consumption. That puts it way ahead of any of its competitors. DIS stock has sold off from its all-time highs by about 15%, so you can grab it on the cheap here. My last suggestion for must-own stocks may come as a surprise to some of my readers. 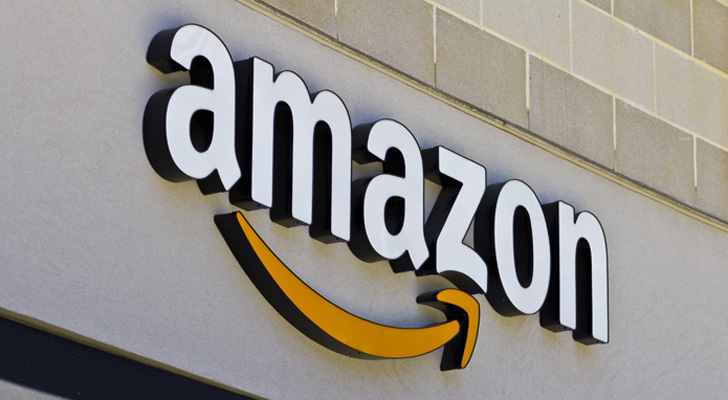 It is very difficult to assign any kind of valuation to Amazon.com, Inc. (NASDAQ:AMZN), yet it is now abundantly clear that as long as Jeff Bezos is running the company, it will continue on its path towards world conquest. Amazon is truly an extraordinary venture. While profits have been choppy, Bezos has proven that any time he wants to ease up on the throttle of spending to generate profits, he can. But there’s simply no need for it. He is a visionary. The company is a disruptor. You can buy AMZN now, and 100 years from now it will be much higher. 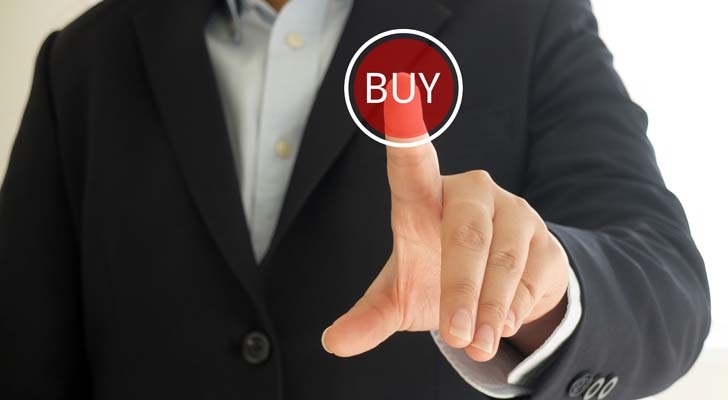 Article printed from InvestorPlace Media, https://investorplace.com/2018/04/3-must-own-stocks-to-buy-for-any-portfolio/.